Desktop Link – right-click to download. The image is 1500 x 1000 pixels which should hopefully be big enough to make a nice desktop pic for most monitors. 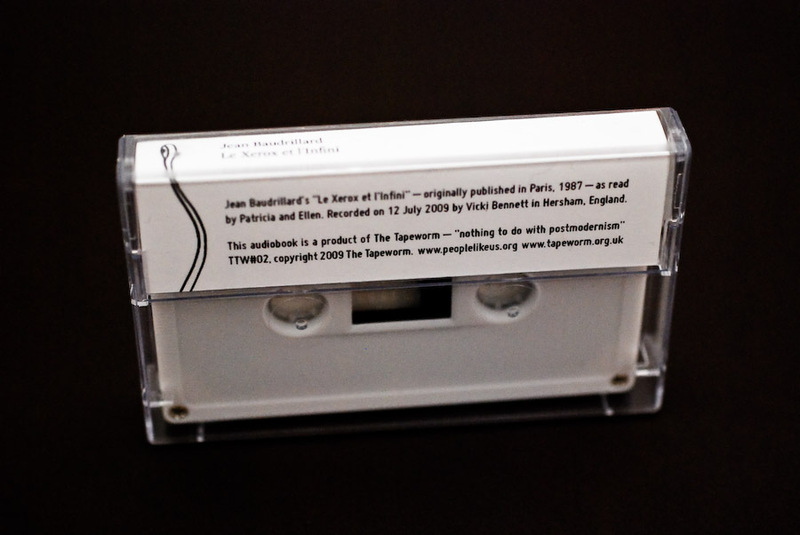 Early Summer 2009 in a South London garden – one of the Worms had just been gifted a cassette by a Swedish iDEAList. 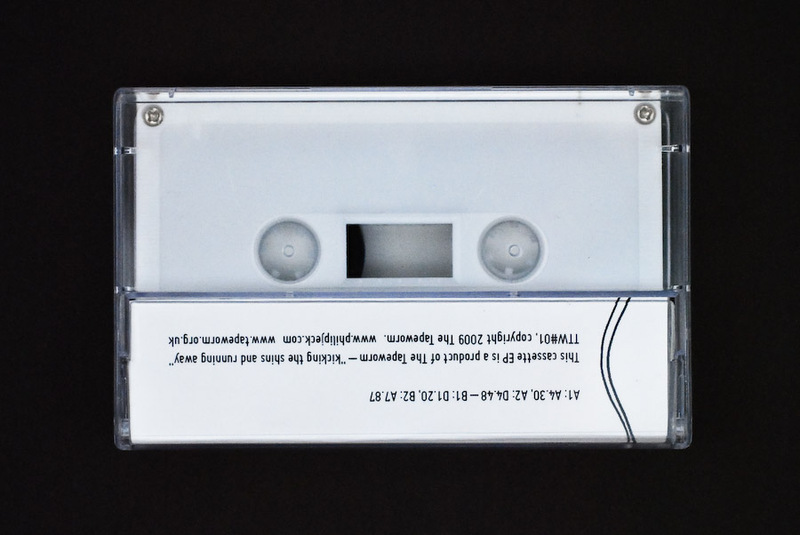 Another had recently released a tape himself to tally in with a Berlin gallery installation. Worm three immediately imagined the best logo ever. Proud as punch we cracked open a beer and toasted The Tapeworm’s birth. Then, the fetish – non-digital awkwardness; dimensions; the clunk; memories of 80s experimental and 90s techno, circulating; a cold bright New York February pleasure, cassettes racked on Bleeker; the effort required on the listener. We like all this and more about the cassette. What do you think about downloads? We romance the physical, obviously. We are collectors. But, digital is not necessarily the enemy. The problem is less the medium, more the overarching sense of entitlement that appears to have been coupled to it… Also, so very boring to look at – there must be a better way to add a dreamy value to them – they are so workmanlike. 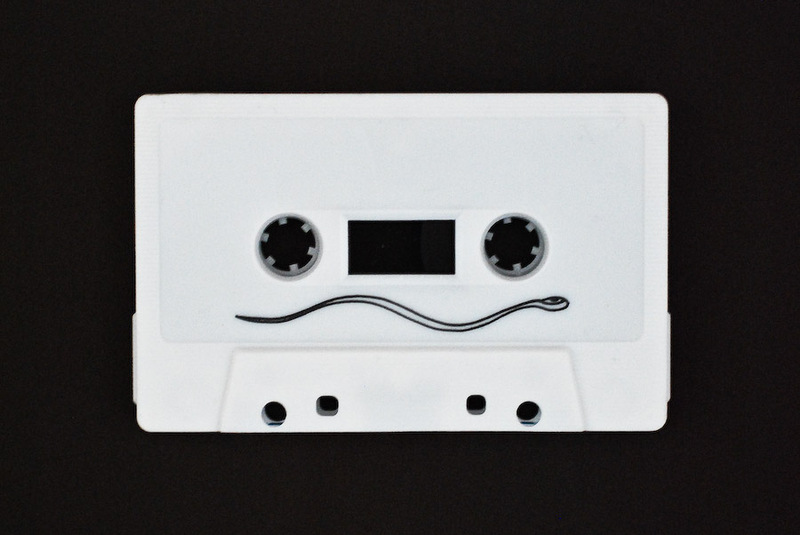 Home taping – were you guilty of killing music back in the day? Surely every music maniac of a certain age taped and traded. 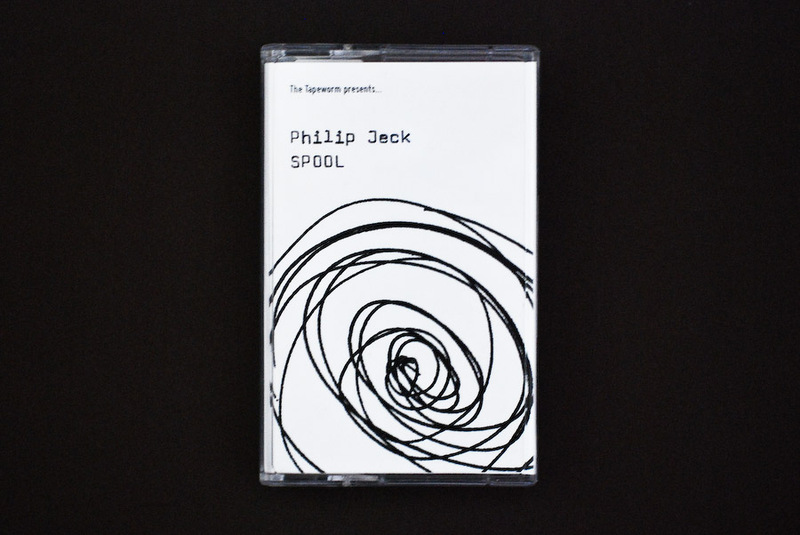 Must have… Have shoeboxes of mixtapes and compilations by pals – we all did. 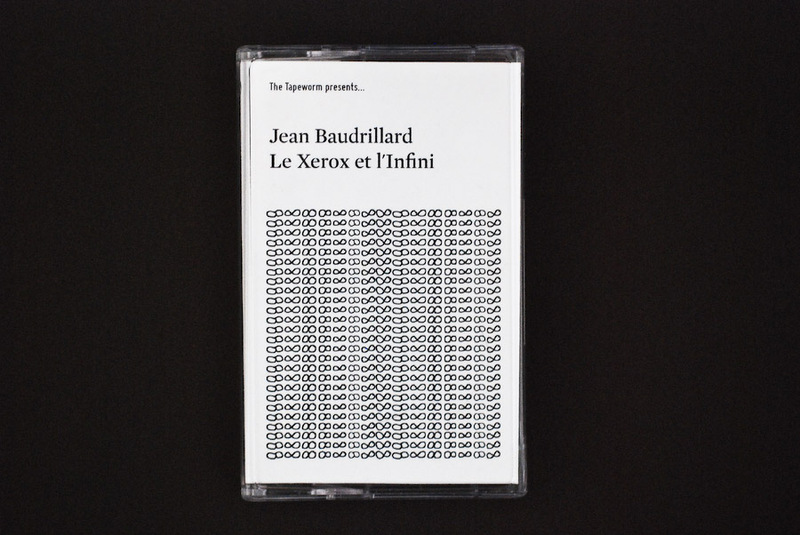 What’s your most treasured cassette recording? 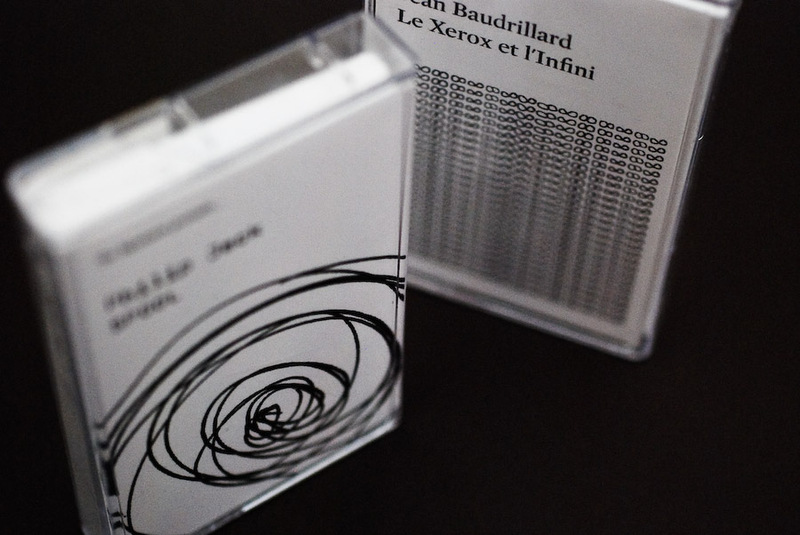 We have a fondness for the very early Touch cassettes; radical and subversive and well thought through. Can you remember your first cassette? This particular Worm’s first cassette would most likely have been an early 1984 purchase of Into Battle with the Art of Noise. How do you listen to your cassettes? Any plans for other formats? Other formats? We are sorry – The Tapeworm does not understand the question. How have the artists you’re releasing reacted to your chosen format? 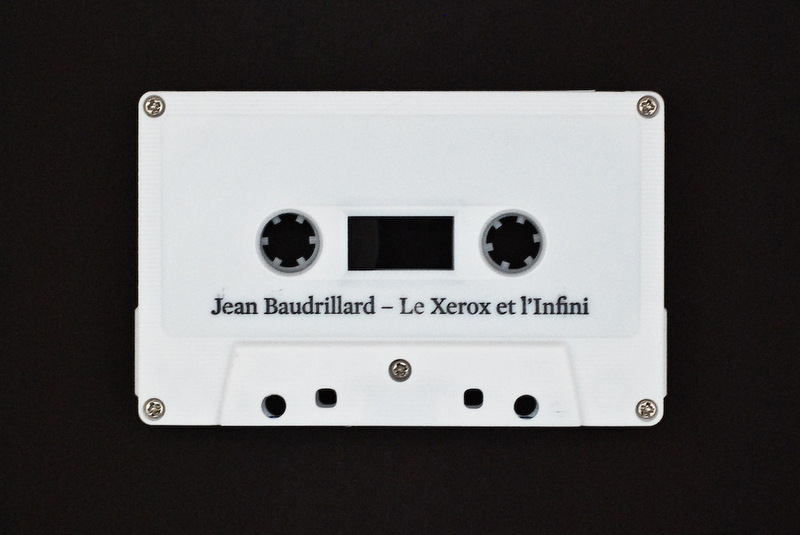 So far, with great enthusiasm – the format, its limitations and a somewhat “quick n dirty” approach coupled to a relatively fast turn-around from concept to cassette affords a freedom to the artist which a more common format might not. We have been blown away by what we’ve heard! It’s very exciting for us. I love the super DIY cassettes releases as of late. Reminds me of my punk rock days where you would find tapes free, just laying around town in different clubs, coffee shops and bars etc. A week later you would see flyers of the band on your local street corner playing that weekend. Its something I plan on bringing back to my city. Good read!